It is very exciting to see that there will be festivals held around three Disney Parks this Summer celebrating The Lion King’s 25th Anniversary. Being a huge fan of The Lion King, there’s no better way to celebrate and with perfect timing with the new release of the Disney remake by Jon Favreau. 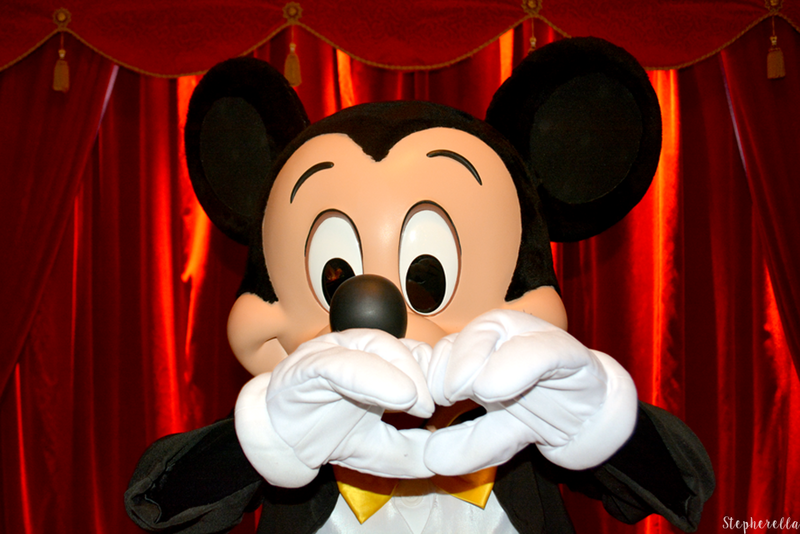 The first park to announce having such festivities was Disneyland Paris. 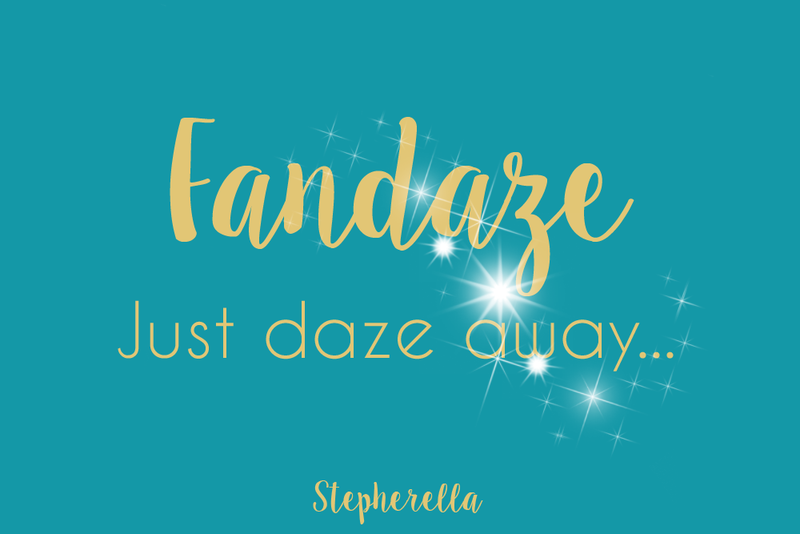 As a huge Lion King fan, this had me filled with excitement to hear that Disneyland Paris was getting its very own season. One season I have always thought would be perfect in the park was finally coming true. I cannot wait to experience this during the Summer. With the film being re-released and The Lion King’s 25th Anniversary of the classic film, it is going to be the highlight of the Summer getting to be immersed in my favourite film. 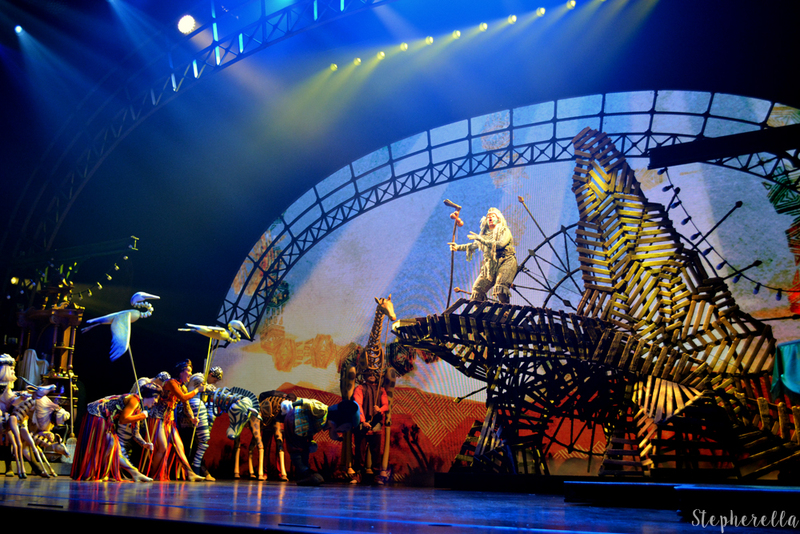 With the refurbishment of Chaparral Theatre, we learnt last year that it would be home to a brand new Lion King show called Rhythm of the Pride Lands. I remember seeing The Legend of The Lion King back in 2005 in Videopolis so, I was very excited to hear this announcement. There’s also a number of other festivities to look forward to as well. 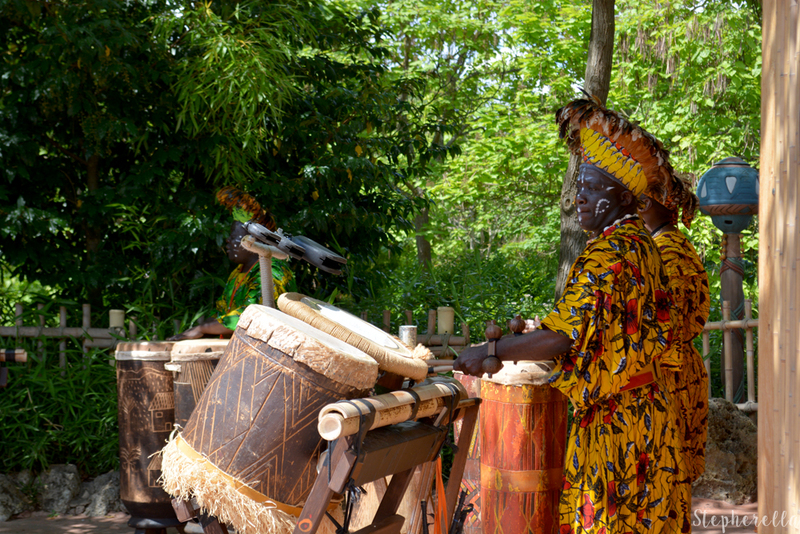 If you’ve eaten in Hakuna Matata in Adventureland before, you’ll be quite familiar with the daily drummers who are a lot of fun! 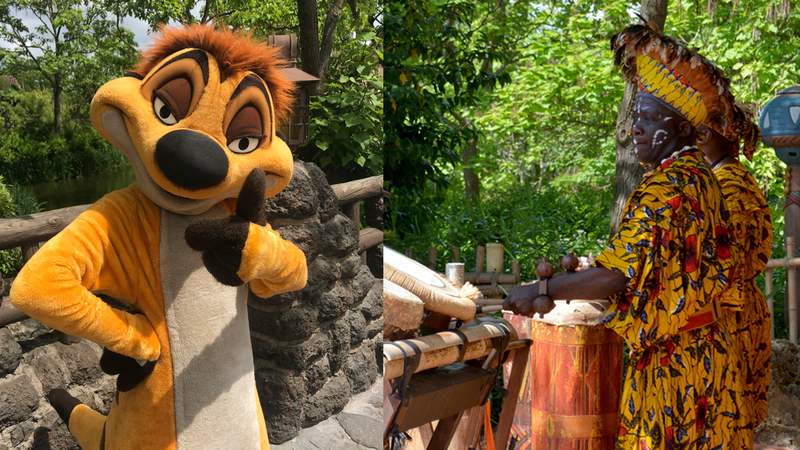 They will be outside teaching you how to play in the Djembe Drumming Academy, and you may even be joined by King Louis or Rafiki! Also on the list is Timon’s MataDance featuring Pumbaa too which is also held in Adventureland. This sounds like a lot of fun and will be wonderful and carnivallike in the warm Summer months! Not only does this new festival feature The Lion King, it also features the classic Jungle Book. The Jungle Book Jive will help you find the bare necessities as you discover the Indian jungle in this amazing new musical. Featuring King Louie Baloo and even Mickey, this sounds like the perfect new adventure. 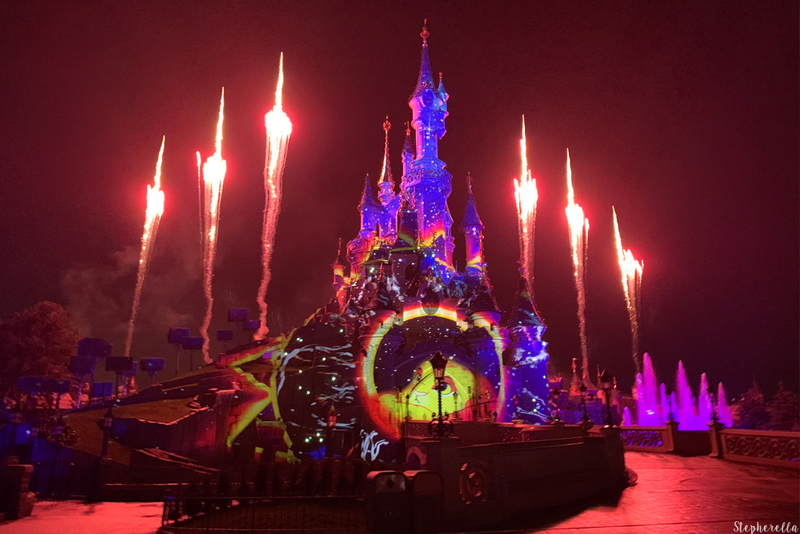 You can also catch The Lion King in Illuminations, during Stars on Parade and in Mickey and The Magician. It’s a great year to be a fan! 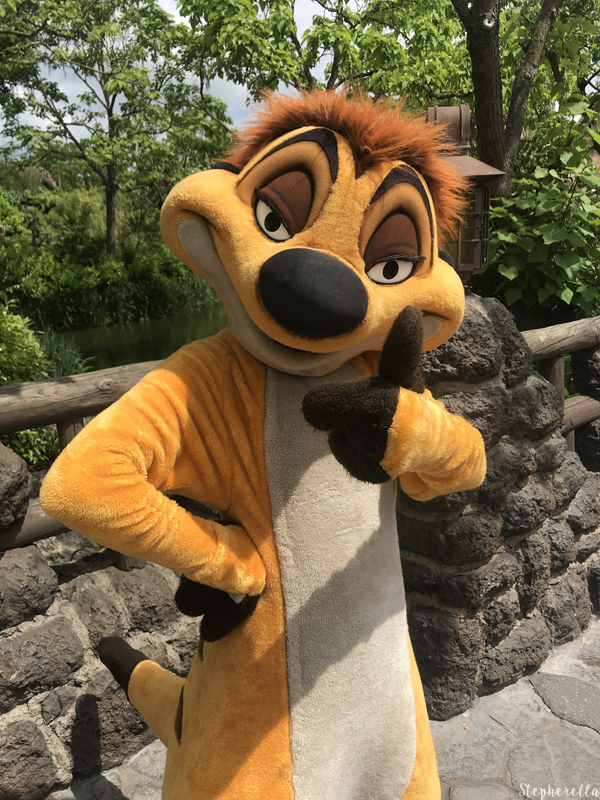 Of course, there will be a chance to meet your favourite jungle characters such as Baloo and Timon throughout the season too. From June 30th – September 22nd. A private meet with Safari Minnie. Lunch at Hakuna Matata featuring Rafiki or Mickey. Reserved seating for the brand new show at Chaparral Theatre Rhythms of the Pride lands. Also, a message from Simba himself! 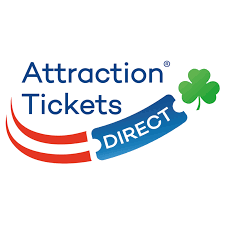 *All of this comes to €99 discount is accepted. 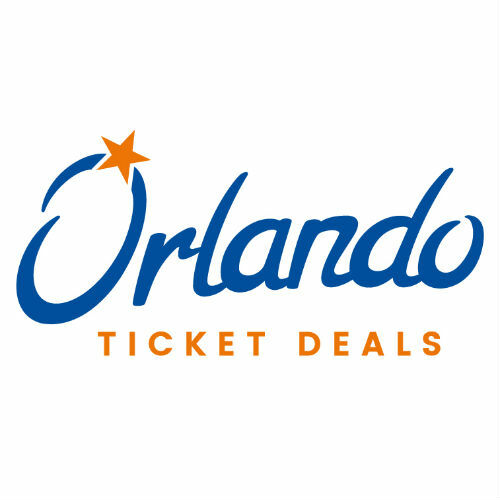 Walt Disney World is also joining in on the fun to celebrate The Lion King’s landmark anniversary. 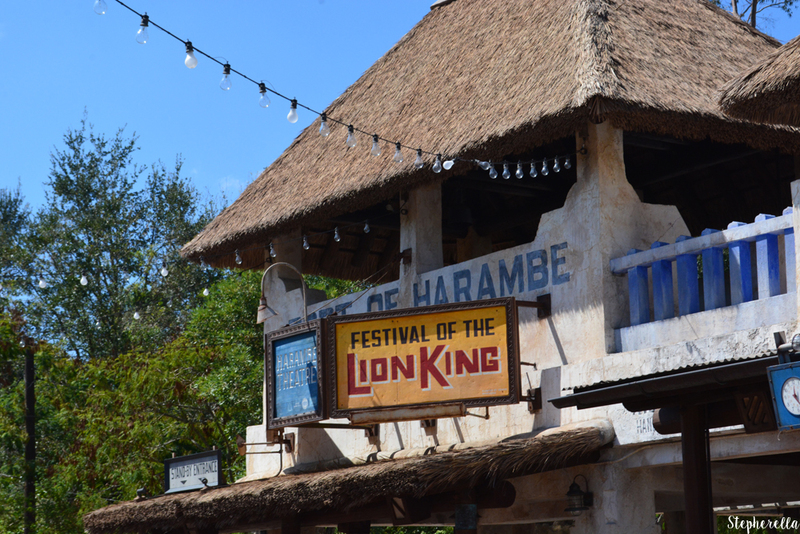 Animal Kingdom is already filled with great Lion King experiences, such as the long-running favourite Festival of The Lion King and Rafiki’s Planet Watch. 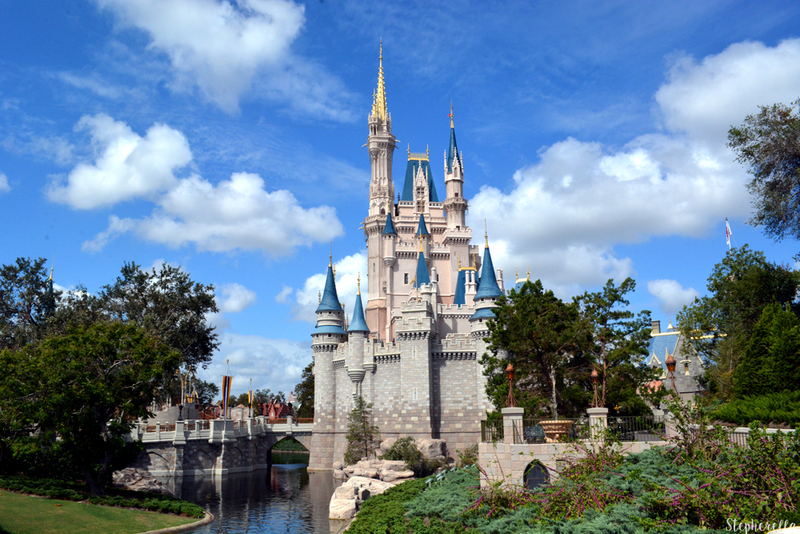 There have been new Magic Shots added for your Memory Maker. You may even find some cool shots with the Hyenas which make great memories! 3-dimensional ops have also been added too and are dotted around Animal Kingdom. They look fantastic and one even includes the famous Hakuna Matata log scene. I hope they stay up so I can see them in November. There’s an all-new experience called the Hakuna Matata Time Dance Party in Animal Kingdom featuring Timon, Rafiki and even Terk from Tarzan. 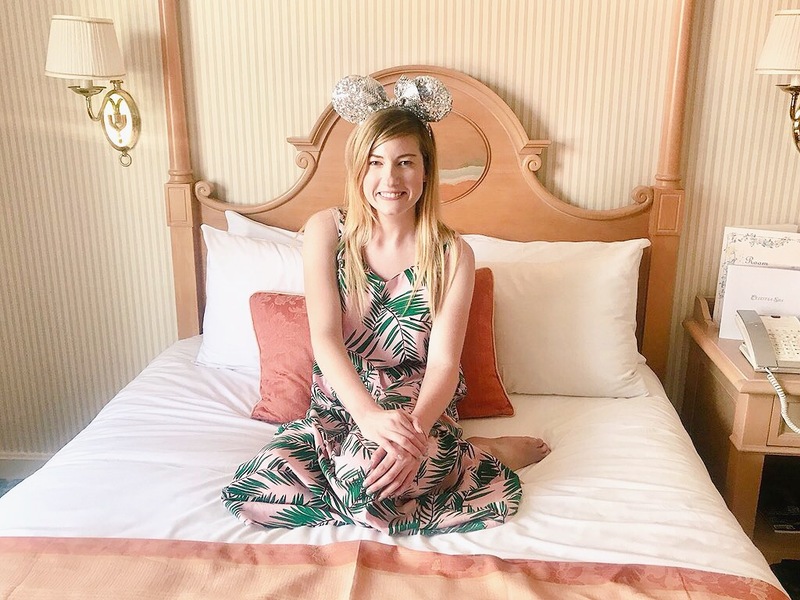 With music and games this sounds like a lively party with lots of fun to be had held at the Discovery Island Stage and Hakuna Matata! This definitely sounds similar to what we will be getting at Disneyland Paris with Timon’s MataDance! From January 18th 2019 – September 30th 2019. 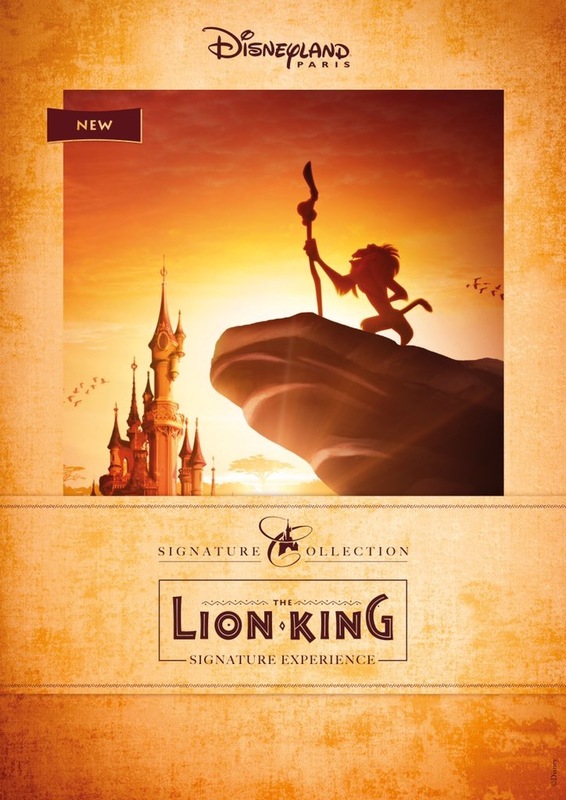 Disneyland California is also joining in on the fun with a celebration announced for The Lion King yesterday. It will feature storytellers who will celebrate the story of The Lion King with songs and activities such as dancing and craft. It will be alongside the new film release by Jon Favreau. There hasn’t been much info given yet so I’m guessing it’ll be a miniature celebration alongside previews for the film itself. We will just have to wait and see what’s more in store! Are you looking forward to all these celebrations? I can’t wait!